In August 1882 the circus impresario P.T. Barnum wrote to American consulates and agents around the world for assistance in assembling a collection 'of all the uncivilized races in existence'. 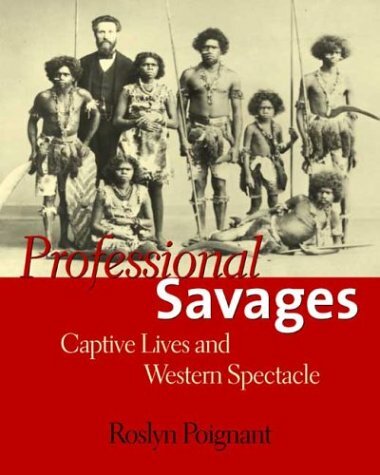 Within months the showman and self-declared man-hunter R.A. Cunningham, already in Australia, had 'recruited' a group of North Queensland Aborigines and shipped them to San Francisco. In this fascinating and often searing narrative, Roslyn Poignant pieces together the experience of two groups of reluctant travellers.